Help us raise money for a great cause this holiday season! We believe that access to food is a basic human right, not a privilege. No one should go hungry. We believe that no one should face barriers in accessing food. People can’t afford enough to eat because of low incomes and increasing costs, especially rent. Your generosity makes a difference! Over the last year, there were 914,470 visits to food banks run by Daily Bread Food Bank and North York Harvest Food Bank member agencies. With your help, we can provide food and other resources to those in need. 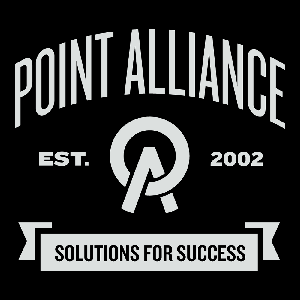 We always aim high at Point Alliance and we hoping to raise $10,000 by December 31, 2018.